Your congregation's affiliation with the Union signals to potential visitors that your leader is accountable to a wider body of peers, and that your congregation promotes normative Messianic Jewish life and values. The UMJC upholds stringent and widely-respected ordination standards in the Messianic Jewish movement. Our rabbis hold advanced degrees from respected universities, and have received rigorous yeshiva training prior to their ordination. Our conferences, seminars, and literature are produced by respected scholars of the Bible, Theology, History, and Jewish Studies. 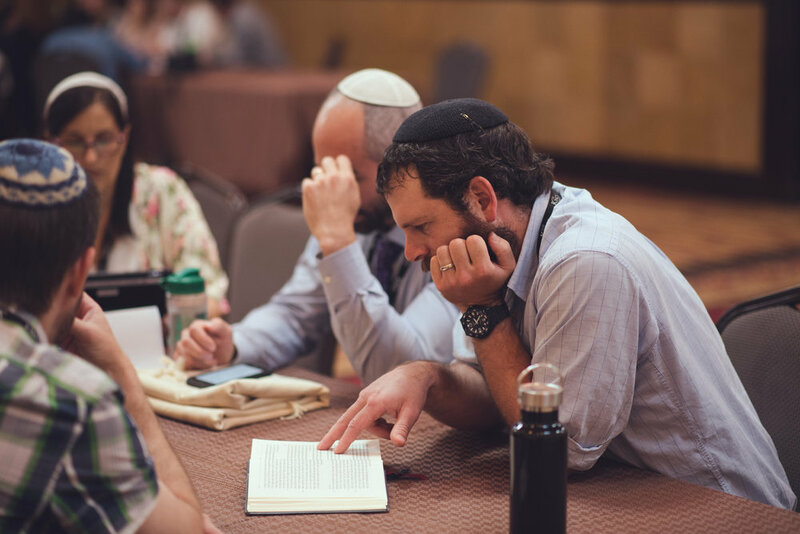 As a result of our high standards, academic rigor, and commitment to robust theological discourse, our Chaplaincy credential is the only Messianic Jewish program recognized by the U.S. Department of Defense. 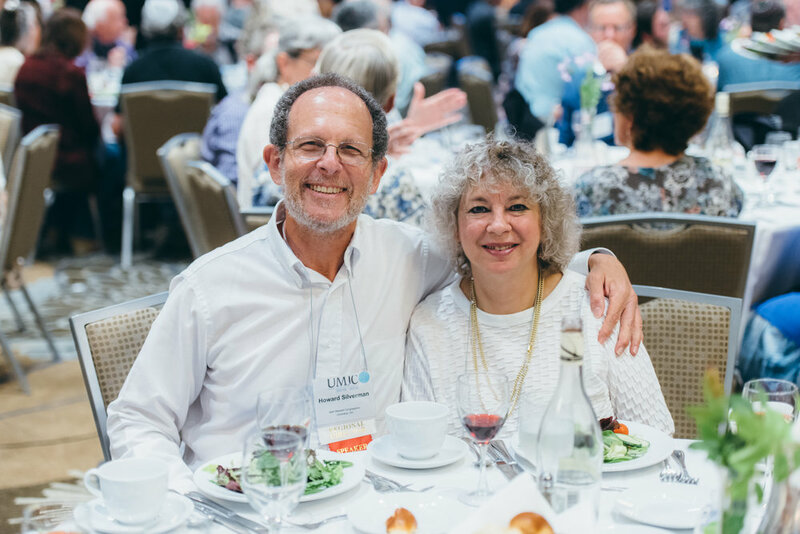 Union membership brings access to unparalleled and high-quality training and mentoring for all types of congregational leaders, including rabbis, cantors, officers, elders, and educators. Bring your entire team to our annual Winter Leadership & Summer Family Conferences for practical training. Is your leader dealing with burnout, or struggling to communicate fresh vision? Access free one-on-one counseling to make the most of your membership. Are you seeking to grow your leadership team? Consider hosting a Rabbinic Intern, and help us build the Union's future. When a hurricane hits, or a financial crisis looms, the Union bands together to support its members in need. Our member congregations support each other in times of crisis - sending money, volunteers, and humanitarian supplies year-round. Our Rabbinic Counsel is always a phone call away, and is available to guide your community through a leadership transition or a search for a new leader. The Union is Delegate-driven, with a democratic leadership structure. Every single member congregation votes on every single issue, including elections of officers, policy proposals, theology statements ... even the Union's line-by-line budget! When you join the Union, you don't get a seat on the sidelines. Instead, your congregation becomes a member of the team, and your leader may soon end up serving as the Union's President, Regional Director, or a Committee Chair. OK, I'm sold. How do we join the Union? have met at least twice monthly for the entire year immediately preceding application. Still interested? Send us an email to request an Application Form.